The Cosatto Wow Pram & Pushchair is the hug on wheels for your baby. Suitable from birth to 4 years, this pushchair easily converts from snuggly carrycot to toddler's relaxing ride. Its even compatible with the Cosatto Port Car Seat. 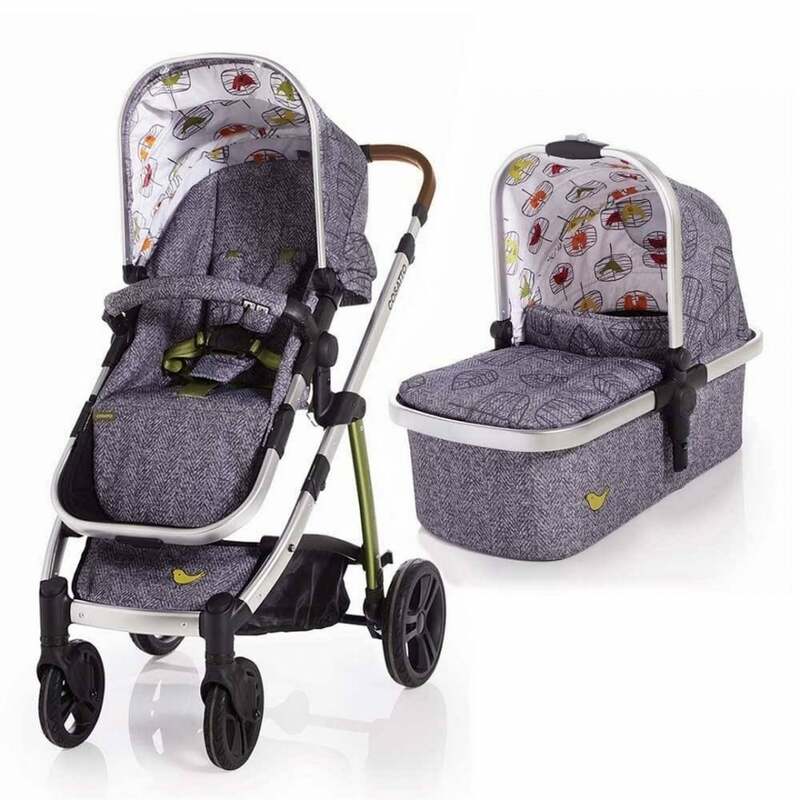 The patterns are what first drew us to this buggy and what was included in one price. We liked how the raincovers and carrycot were included with the pushchair, so we didn't need to buy anything extra. It's a lovely pushchair that pushes well, is easy to fold and switch between the carrycot and normal seat. There are so many little extra quirks that they've added too which is lovely.